Chardonnay grapes grown in Clarksburg are known for their characteristic apple and pear aromas and flavors. 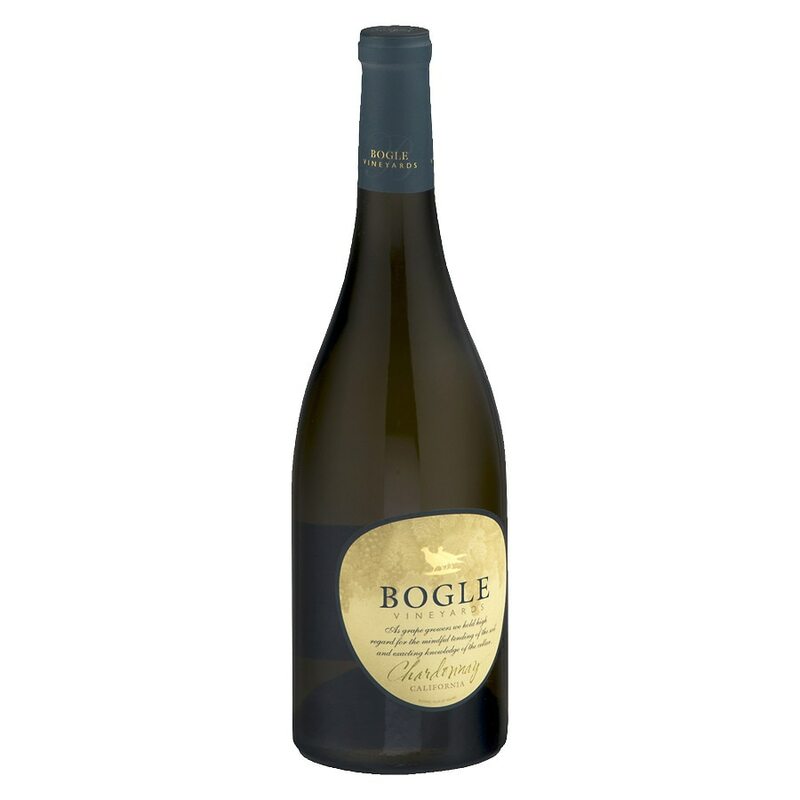 Bogle winemakers have captured these refreshing and ripe notes while allowing them to develop and intensify through stainless steel fermentation. Additional grapes are vinted using the techniques of barrel fermentation, sur-lies aging and partial malolactic fermentation, which creates an elegant counterpart to the fresh fruit with tones of spicy vanilla and nutmeg. The creamy mouthfeel adds just the final touch on the finish, reminiscent of an apple and pear galette. Alcohol 13.5% by volume. Government warning: (1) According to the surgeon general, women should not drink alcoholic beverages during pregnancy because of the risk of birth defects. (2) Consumption of alcoholic beverages impairs your ability to drive a car or operate machinery, and may cause health problems. Contains sulfites.